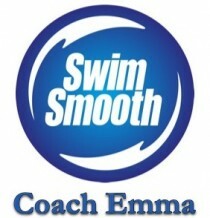 This NEW class is designed for those wishing to develop their freestyle. 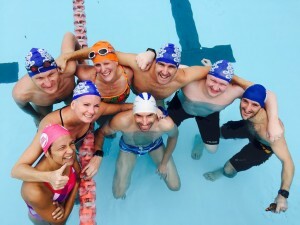 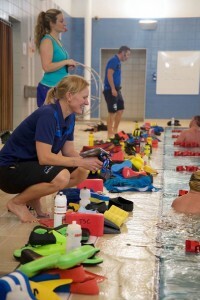 It is a small group session, focusing on technique and going through the essential drills needed to become a more efficient, confident, faster swimmer. 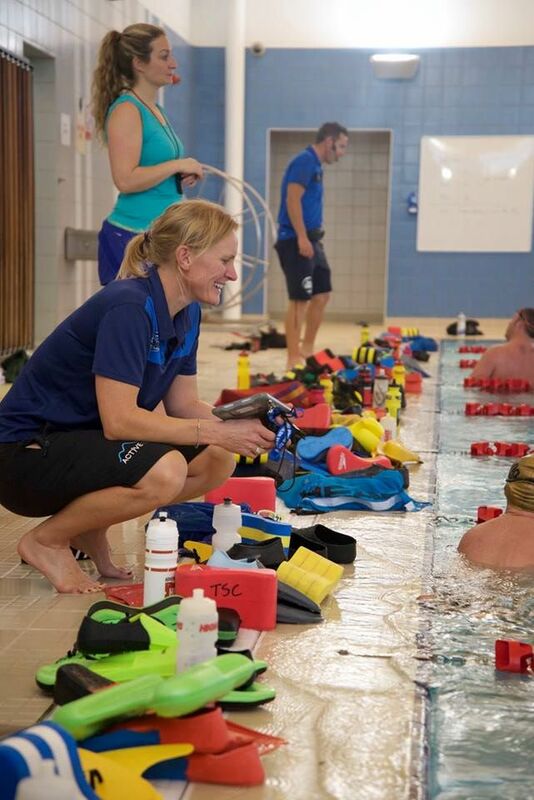 It is open to everyone that can already swim some freestyle, ideally its best suited for swimmers that can swim 50m non stop to squad swimmers already performing at a high level wishing to identify whats holding them back and improve with drills. 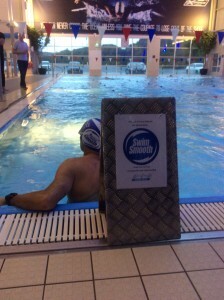 The evening is 2 hours, with 1 hour in the pool. 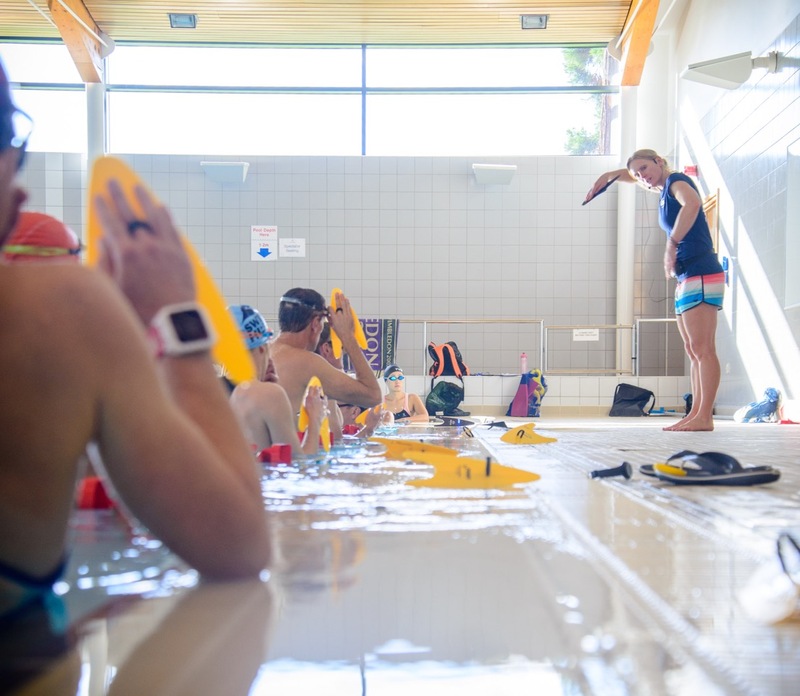 We will cover essential drills as a group of 3 people and each person will get individual feedback about what to work on, where to develop and areas for focus. The session will be fun, informative and you should leave feeling that you have a focus for the following months to develop your swimming and take it to the next level. Please bring any swim toys, we have plenty so its not essential.